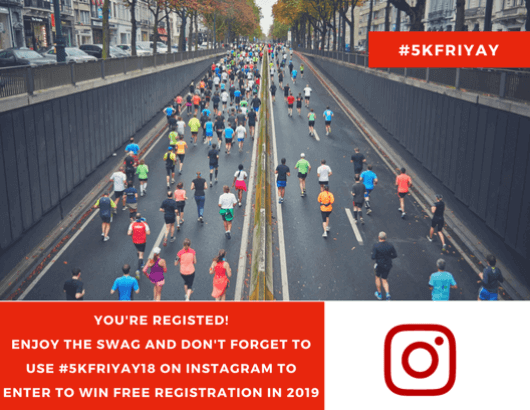 As the once bare trees start to blossom, the sun comes out of winter hibernation, and people everywhere feel an overdue longing to be outdoors, now is the perfect time to host a 5K / 10K / Half-Marathon / Marathon! Considering some creative integrated marketing for your upcoming outdoors event? Create the ultimate swag bag and provide participants with wearable swag prior to the event along with a printed postcard with a call to action. Extend your marketing reach by encouraging people to use the event hashtag (#) when posting about it on social media.